I know – it’s a hard question and you probably have many. But if I have to choose one, right now I would say it’s Candy by Paolo Nutini. 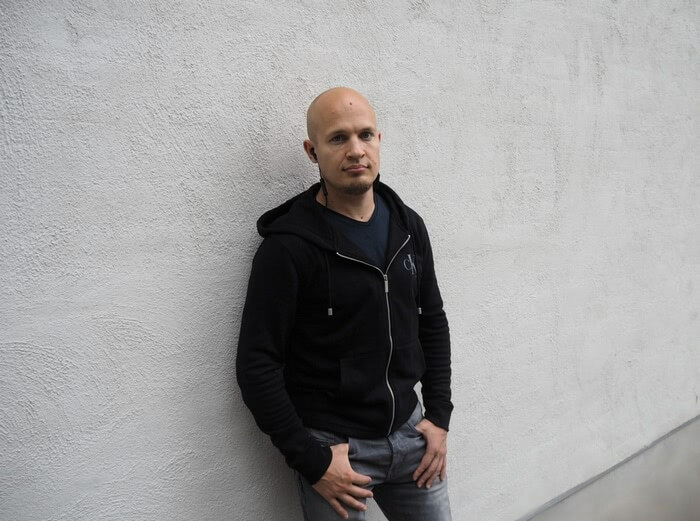 Besides our personal favorite songs, we have our favorite songs with Risto. The ones, where every time we hear it, we look at each other and smile. One of them is Moniker’s Oh My God, which I stole the title from. 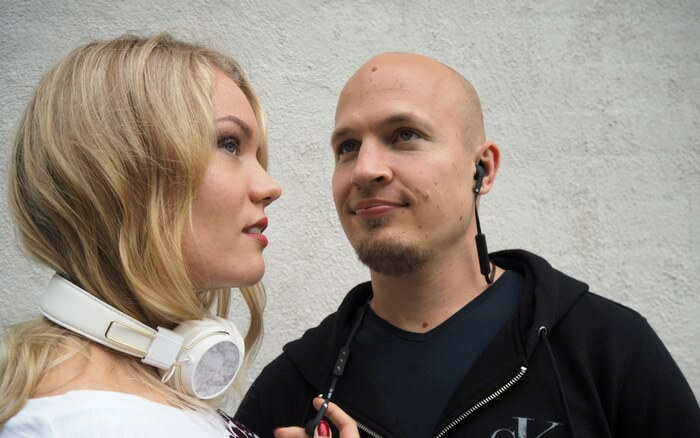 Lately we’ve been listening to even more music, since we got to try Sudio’s headphones. 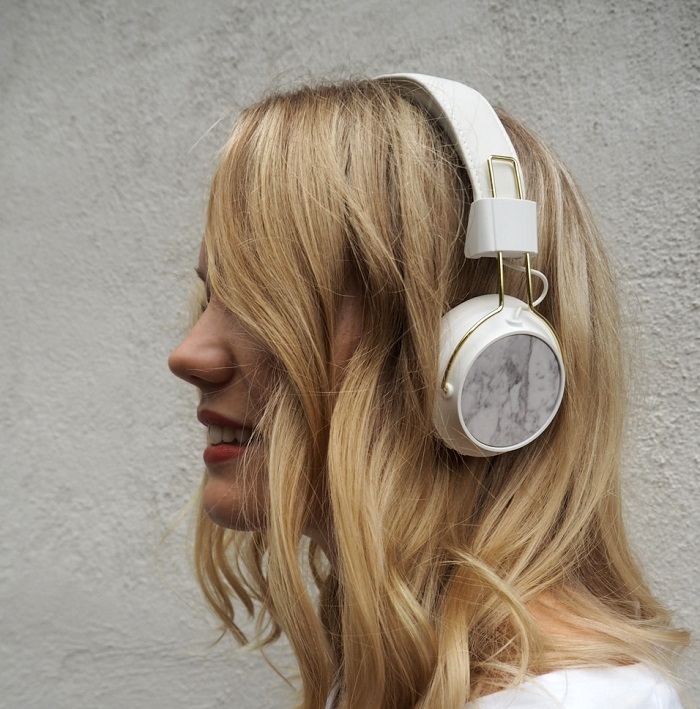 Sudio is a Swedish lifestyle brand, which doesn’t only sell good headphones, but they are actually beautiful. 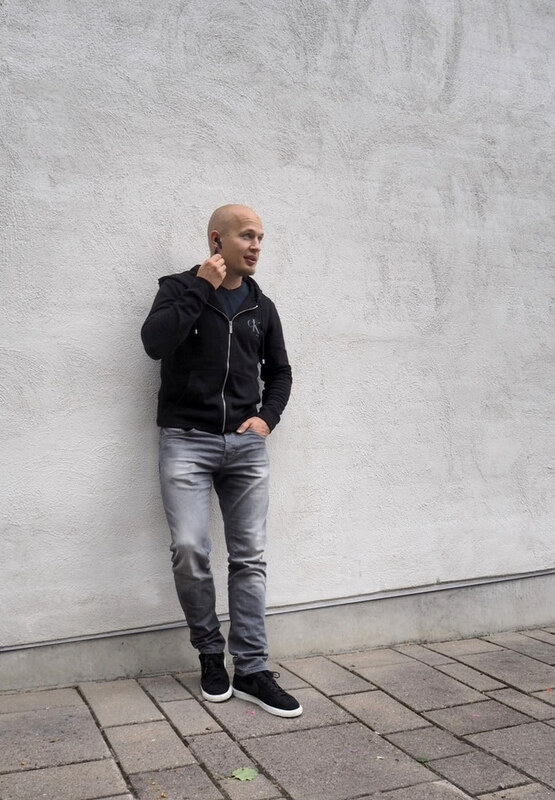 The design aspect of the headphones is what really impressed me, when I first stumbled on to their page. They come with different kinds of caps, so you can personalize your headphones and your style. I chose white marble caps. Cool, right? They are foldable, so they are handy to take with you and they don’t take that much space. They are wireless! Okay, I know that is not that special, but I have never had wireless headphones before.. Why? No one knows. Oh, and in case you prefer wires, they have those too in the package. Their battery lasts for 24+ hours. And they do have world class sound quality. And they look beautiful. And they are comfortable, and soft. I know, that good quality headphones are pretty expensive, so considering that I think these are pretty reasonably priced too. First of all, I’ve been using a wide variety of headphones for different purposes, and since the coming of bluetooth headphones I’ve been drawn to them. Why? Because they’re the best for any activities you might want to do while listening to music, podcasts, audiobooks, etc. Anyone who’s tried cleaning the house or jogging with wired headphones knows why wireless is the way to go. 1. Cup headphones end up heating your ears too much. 2. The buttons have been awful. I have a training playlist of 400 songs and I like to play it on shuffle. Skipping songs shouldn’t hurt my fingers like it does with some buttons. 3. The weight balance of the headphones is off. My previous wireless training headphones had their battery placed exactly in the middle point between the ears. This lead to the battery bouncing from side to side and therefore the experience ended up feeling like I was running with wired headphones again.. The buttons and the weight balance are perfect with Sudio Tre. I’ve run 2,5 hours while listening to music with them and there were no issues whatsoever. The balance is in fact so great that I’m able to use it while working with a heavy bag. The only slight improvement I’d like is to get a little more bass, but that’s quite difficult without changing the design to those earplug models. 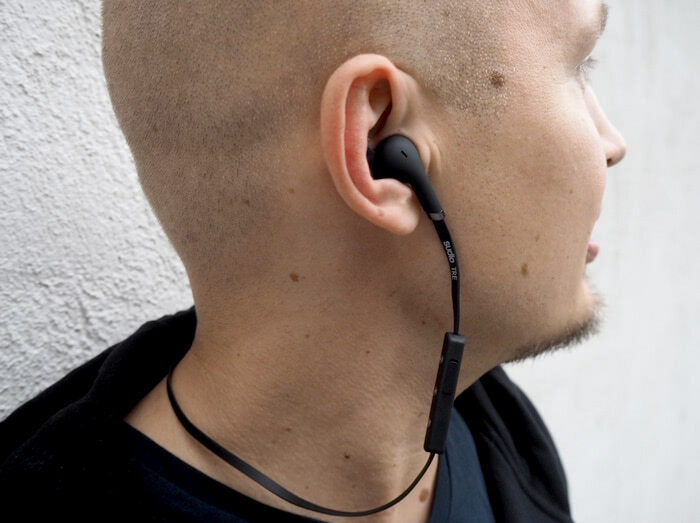 On the other hand, the earplug models also end up heating your ears during exercise, so this might actually be a good compromise. And if you’re out running/cycling it might be safer to hear some background noise instead of blocking it out. So for any training/physical activities, I’ll give 9/10 for these. If you’re looking for headphones to watch a movie in the comfort of your bed, you might want a model that has better noise canceling and deeper bass. DISCOUNT CODE is CHARLOTTA15, which gives you -15% of the whole range. Sudio works internationally, so just choose your country on the site. So now, answer to the first question I asked you and let’s share our favorite songs! And also – what did you think of this post? I know I love it, because it has my favorite person in it (and he actually participated in writing it). I have a pair of wireless headphones but I don’t use them as they take so much space in my bag! And my bag is massive! But oh, they joy they give me when I get to use them (say when I’m flying). My favourite song changes all the time but these days it’s Despacito. I love a good Latin tune!! I love white anything! Those headphones look super classy. You make such a cute couple, I loved that Risto featured today too! These headphones look awesome, Scandinavian design is always so cool. Rhianna & DJ Khalid – Wild Thoughts is stuck in my head at the moment.